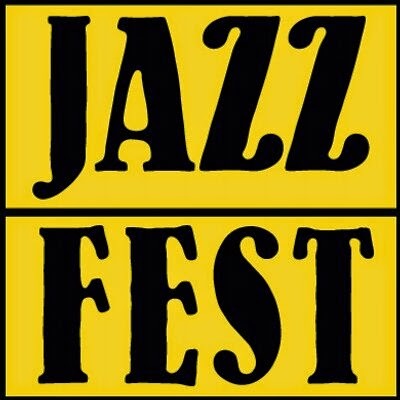 LOS ANGELES – May 1, 2015 – Heading into AXS TV’s third consecutive broadcast of the New Orleans Jazz and Heritage Festival this weekend, the network has announced the broadcast schedule for today, May 1, and daily artist lineup for the rest of the weekend. Exclusive coverage of the three-day music festival airs daily May 1 to 3 starting at 4 p.m. ET/1 p.m. PT and features heavy hitters such as Keith Urban and Chicago on Friday, No Doubt and The Who on Saturday, and Elton John and Ed Sheeran on Sunday. AXS TV’s Jazz Fest artist line-up for Saturday and Sunday is as follows (lineup subject to change). Broadcast schedule is forthcoming.